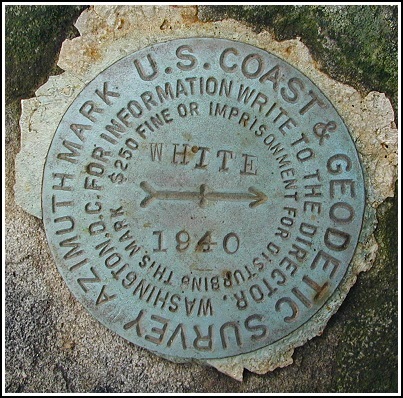 View of the azimuth mark and surroundings. 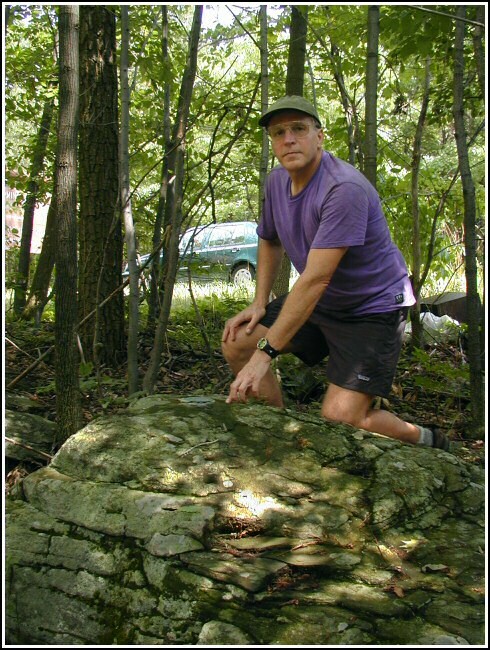 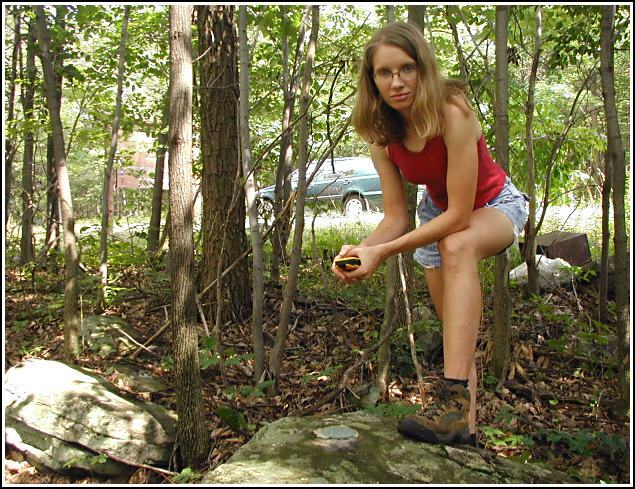 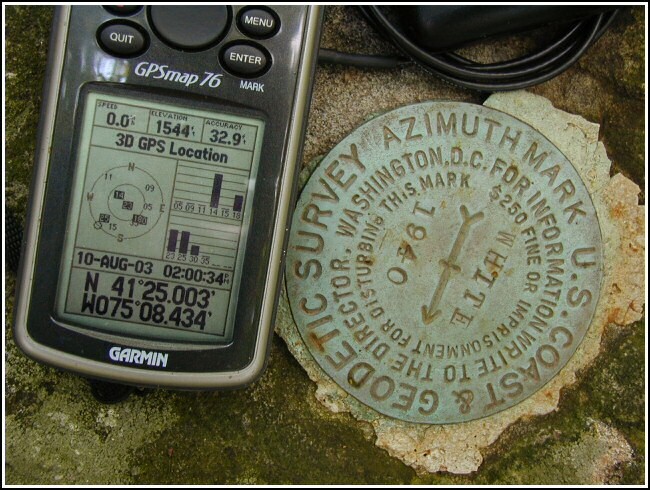 GPSr and the azimuth mark. 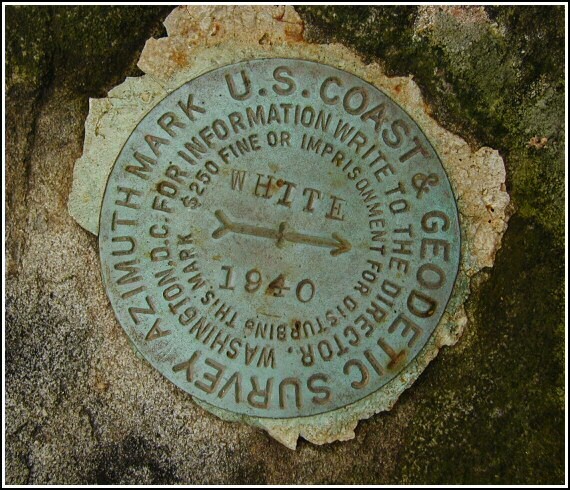 Orientation view of azimuth mark with surroundings. 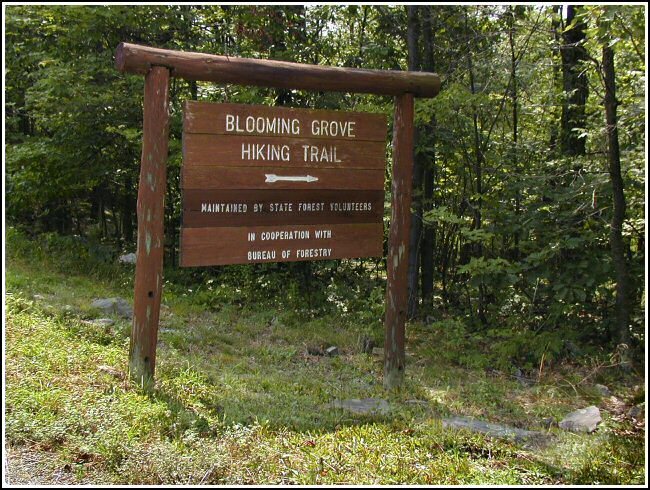 Azimuth mark is in wooded area directly behind this sign.